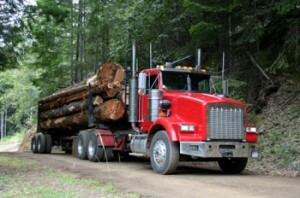 VANCOUVER – A judge has refused to block British Columbia’s government from auctioning off 15 logging licenses within the traditional territory of a First Nation in the province’s northeast. B.C. Supreme Court h as dismissed an injunction application by the Blueberry River First Nations connected to almost 1,700 hectares of marketable timber in the upper Peace River Region.